Ashvin Ravi is currently a sophomore at Robbinsville High School. He was first introduced to music at the age of four and started learning from Smt. Saraswathi Chandrasekhar. He is now under the tutelage of Sri Ashvin Bhogendra. In addition, he also takes advanced lessons from Vidwan Sri Neyveli R. Santhanagopalan. 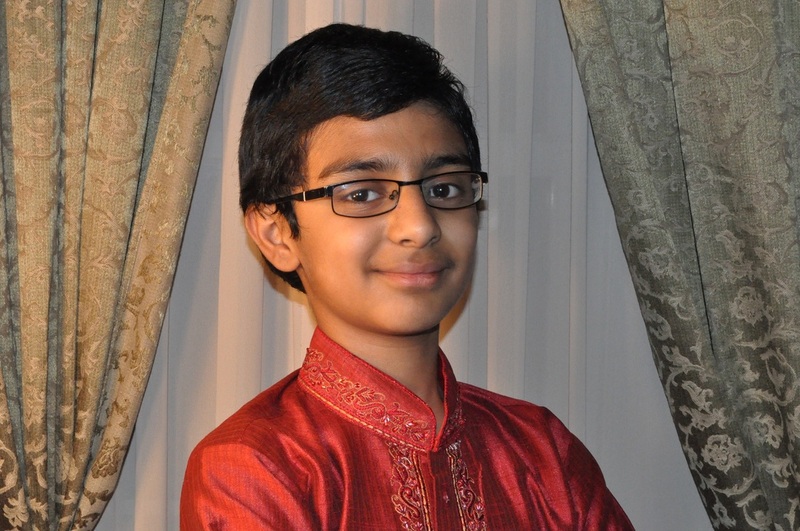 Ashvin has won many prizes from CMANA and at the Cleveland Aradhana competitions, and is also winner of Carnatic Music Idol Junior USA Season 2. In addition to music, Ashvin is part of his school’s award winning robotics team, and plays the clarinet in his school marching band.